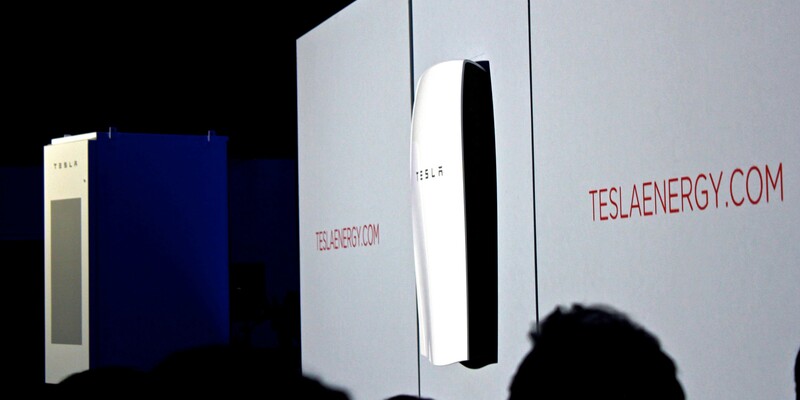 It looks like Tesla is about to change the battery game – this time by installing more energy storage capacity in 2016 with SolarCity alone than all of the USA installed in 2015. 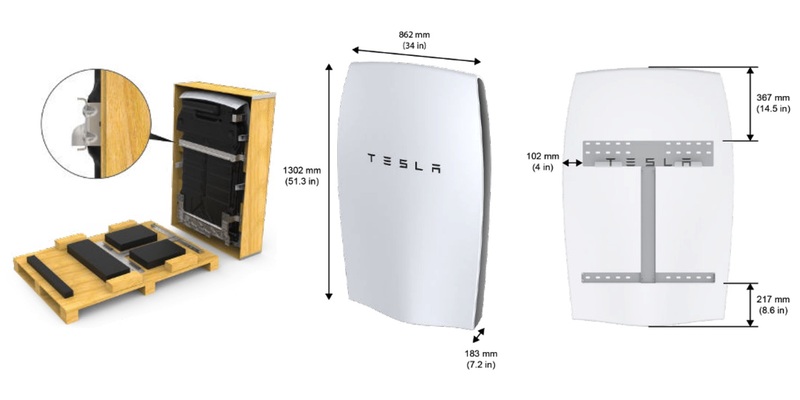 In a recent filing with the SEC, it was found that Tesla foresees an almost 10X increase in sales to SolarCity for behind the meter storage. 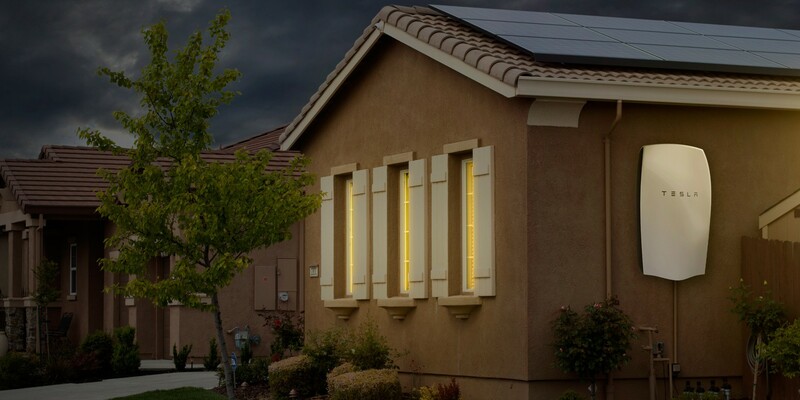 We recognized approximately $4.9 million in revenue from SolarCity during fiscal year 2015 for sales of energy storage products governed by this master supply agreement, and anticipate recognizing approximately $44.0 million in such revenues during fiscal year 2016. Tesla CEO Elon Musk often refers to a company simply as “a group of people getting together to make a product”, which is exactly what the automaker is doing with its ‘Tesla Energy’ division.